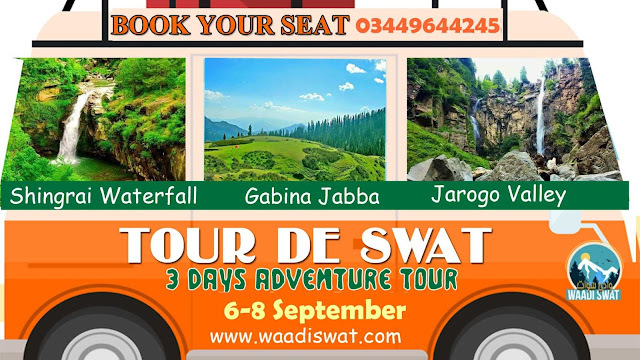 Waadi Swat let you provide a choice with the local tourists operators which will make your plans memorable with their experience. 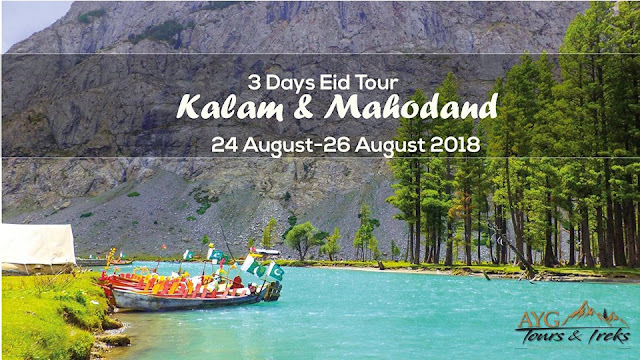 All are professional tourists operators and have lot of experience in tourists facilitation both inside and outside Swat. All groups have strong profiles with facilitating thousands of tourists every year. 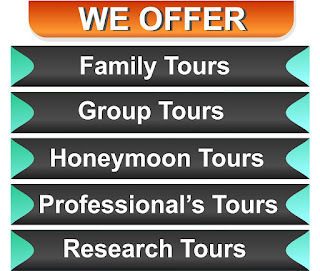 For making your plan you have to select your tour operator from the below given companies by clicking on tour a plan button. You can also view their profiles, their latest events and previous events. Tour can be easily plan with few easy steps by selecting places of visits, accommodation type, facilities etc. 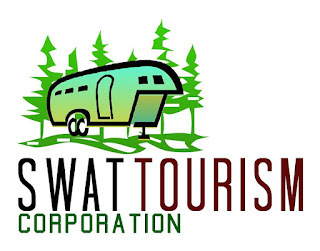 Swat Tourism Corporation is tourism company aims to promote tourism in Swat through facilitating tourists/visitor by providing them best services and facilities. A group of Swat's young entrepreneurs which arranges tours,treks and provide services to the tourists. 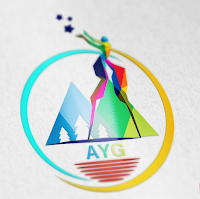 AYG is specialist in Adventures and hiking tours in KPK. 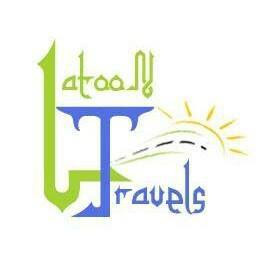 Latoon Travels operates uxorious tours and provide travel services in KPK. We care about of our clients and make their moment memorable forever.